Down a sun-baked dirt road a few miles south of Henderson, TX, lies a stretch of land that looks like an untamed wilderness to the untrained eye. 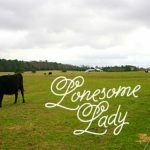 But to Lori Crawford, a young woman with sun kissed skin and dark hair pulled back in a loose ponytail, there’s only one word for this land; healthy. “And here I thought farming was just planting seeds.” I say as we stand shoulder to shoulder, surveying the Crawford wilderness together. This is truly a family farm, I note, as a young man about twelve years old comes out from around the house trailing two farm dogs and a cat. I take a closer look to see that it’s Cody, one of Lori’s two sons who come to sell at the market! Cody is the younger of the two brothers, but he’s quite the salesman. With a nudge from his big brother, Joel, Cody will smile shyly and recite the greens’ and other veggie prices from memory, his eyes darting to their price-sign only once or twice for help. It truly is a labor of love here at Crawford Farms. 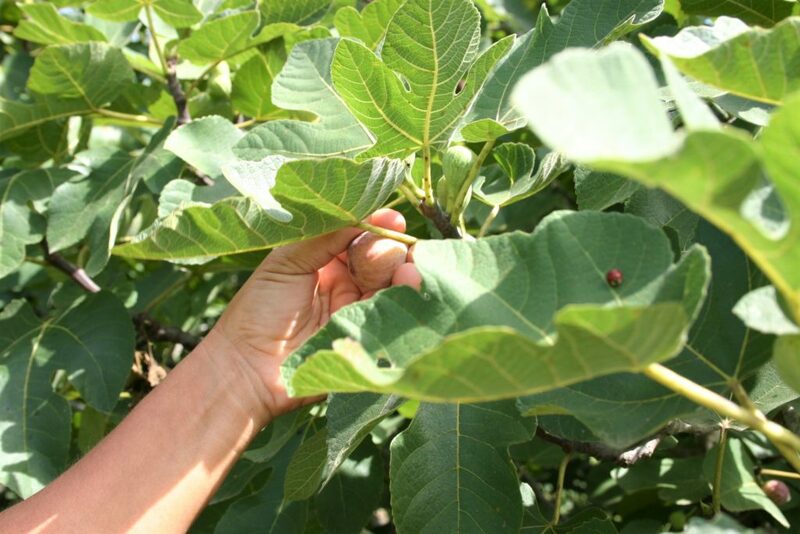 Lori tours me throughout the fields, “Over here are the greens, over there are the peppers, we’ve got acorn squash coming up on down the road,” she keeps up a steady commentary, making frequent stops by the fruit trees to pluck me a juicy fig and peach. 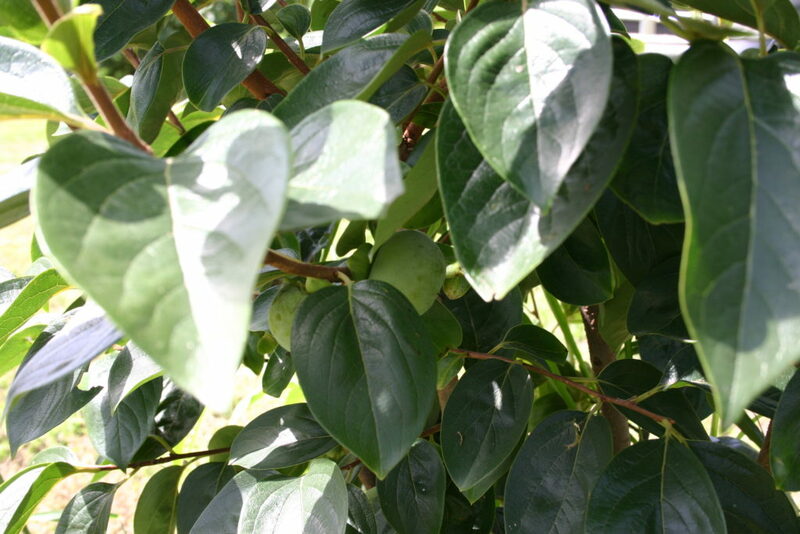 I laugh at the cute name and snap a photo of the sweet little tree growing kumquats with all its might, standing there like the littlest brother of the farm’s more mature fruit trees. “We can drive out to the furthest fields in this,” Lori says as she lifts herself easily into a huge pickup truck that seems three stories tall, with no loading-bar. I shoulder my camera strap, straighten my hat, and take a running start to fling myself up, up, and up into the passenger seat. The sweet reward of my efforts is blessed air conditioning, which I savor as we pull away. Lori doesn’t seem bothered by the heat at all. We bounce along a bumpy little trail until we reach the current field they’re working on. 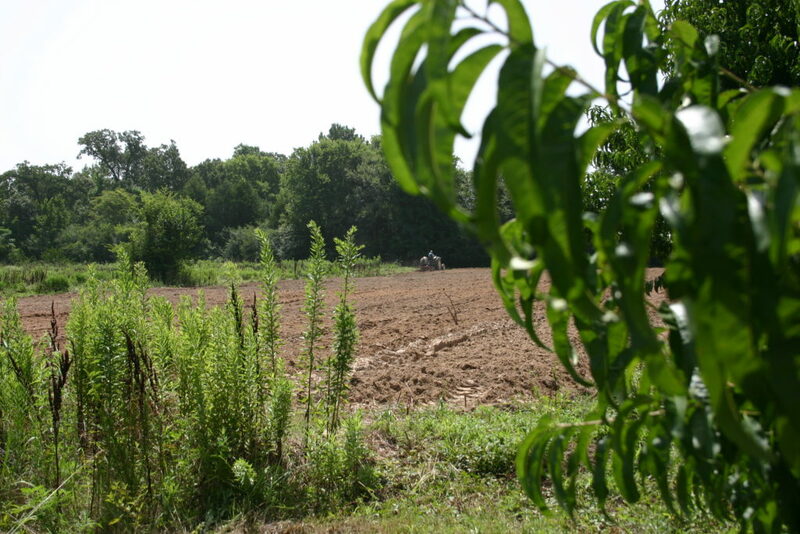 Steve Crawford, Lori’s husband and business partner, is up on the tractor, tilling up a large plot of land. 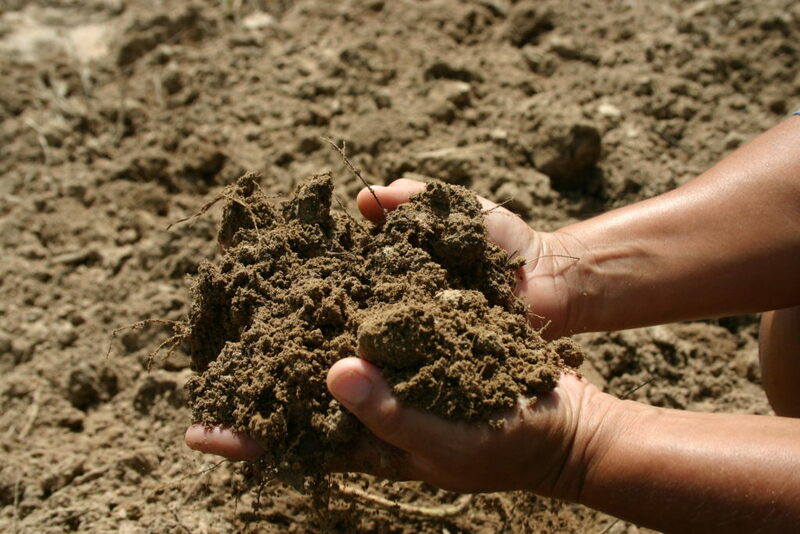 I breathe in the fresh scent and Lori shows me the difference between well-worked dirt and dirt that’s just been turned over. It’s true; their booth is easily identifiable by the huge leafy greens and heads of broccoli and cauliflower as wide as my waist! 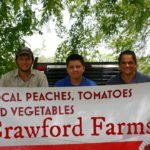 But Lori tells me that the Crawford’s actually had their start in farming by growing watermelons; a successful venture that set them traversing the wide span East Texas delivering the juicy southern staple to families and business owners. Once they decided to start a family though, Lori and Steve began to widen their farming repertoire to include a more varied selection. Selling at the Rose City Farmer’s Market and other local markets has allowed Lori to stay home, working the farm and raising her children. She hasn’t had to work in town in twenty years! 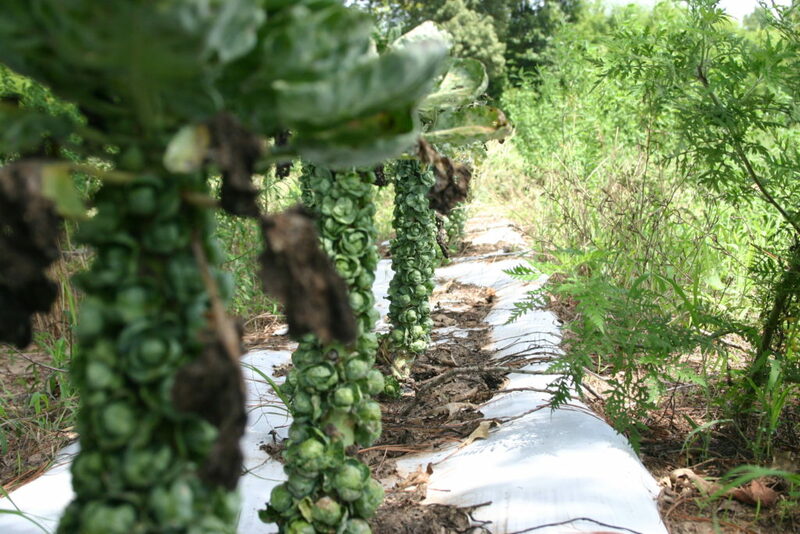 They’ve been on this farm since 1999, growing everything from apples and peaches to peppers and Brussels sprouts. Lori tells me they have a wide pond in the back of the property, beyond some thick trees and over a small hill. I can only catch a glimmer of it in the distance as Lori explains how they use it to irrigate the farm. She pauses, “I love it best when the plants are watered by the rain though,” she says. 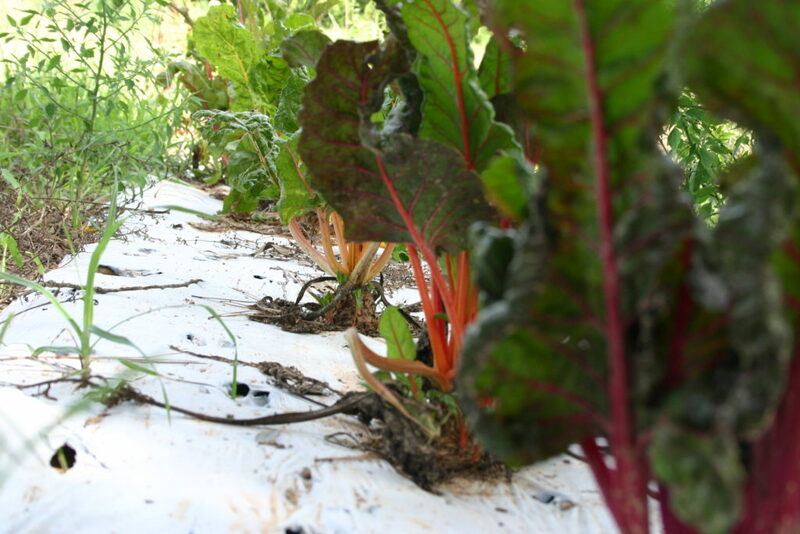 The Crawford’s plants are definitely blessed, I think, recalling the big and juicy vegetables that line their Farmer’s Market stall. 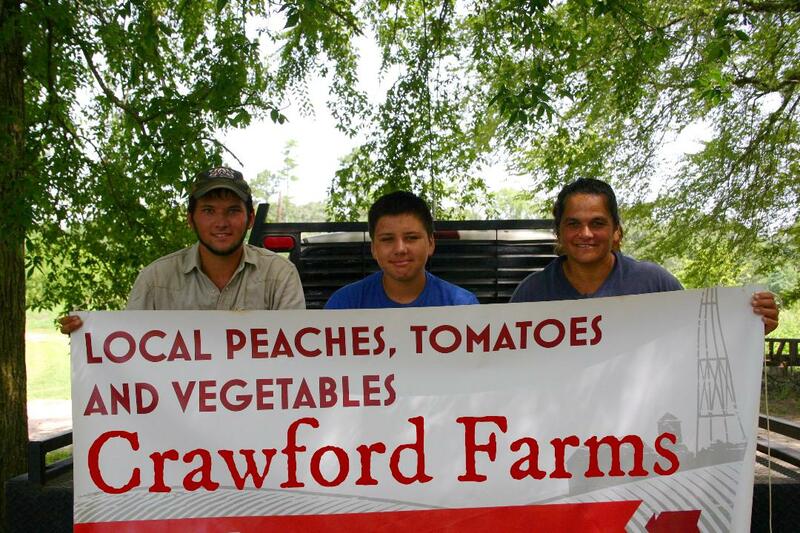 As a frequent customer of Crawford Farms myself, I can vouch for their quality. With guarantees of future crops including apples, herbs, plums, tomatoes, squash, peas, and some of the famous watermelons that got Crawford Farms started, Lori leads me back to the dirt road to bid me farewell. We say our goodbyes under a high, hot afternoon sun and promise to see each other next weekend at the Farmers Market. Before I go, Lori gives me a parcel of fresh fruit to eat on my way home, which I accept gratefully. 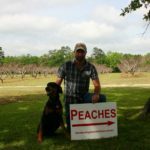 Her generosity is a trademark of East Texas farmers, a quality that seems to be as intrinsic to their robust crops as it is in their families. 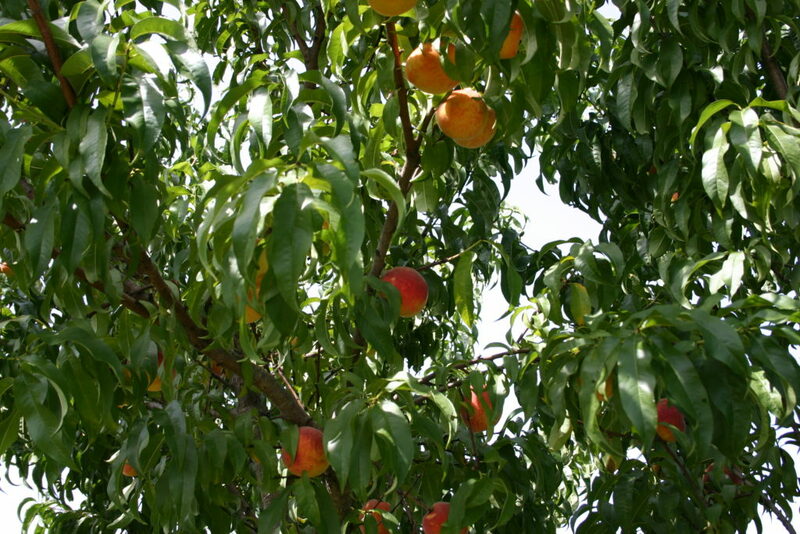 I turn northward, headed home back through Henderson, and as I do so I bite into one of Lori’s sun-ripened peaches. The warm juice rolls down my chin and I smile; enjoying the sweet taste of the Crawford’s rich soil and rain-kissed fruit.